EZ on the Earth – Lights Go! 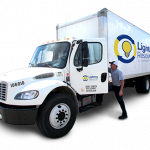 Lighting Resources is the nation’s largest bulb recycler delivering bulb recycling solutions that are second to none for than 25 years. 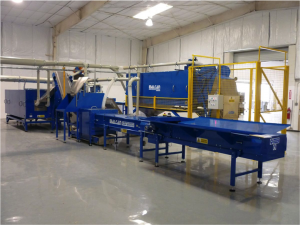 Our facilities have been designed to accept intact and pre-crushed bulbs of all sizes and types. We manage most all aspects of the bulb recycling process in house by operating the very best bulb processing equipment, using mercury retort ovens to remove mercury from phosphorus powder, and even triple distillation equipment to recycle mercury back to virgin specification. Because our personnel, facilities, and trucks are also permitted to manage mercury as a hazardous waste, we also accept crushed glass and phosphorus powder that may regulated as a hazardous waste. 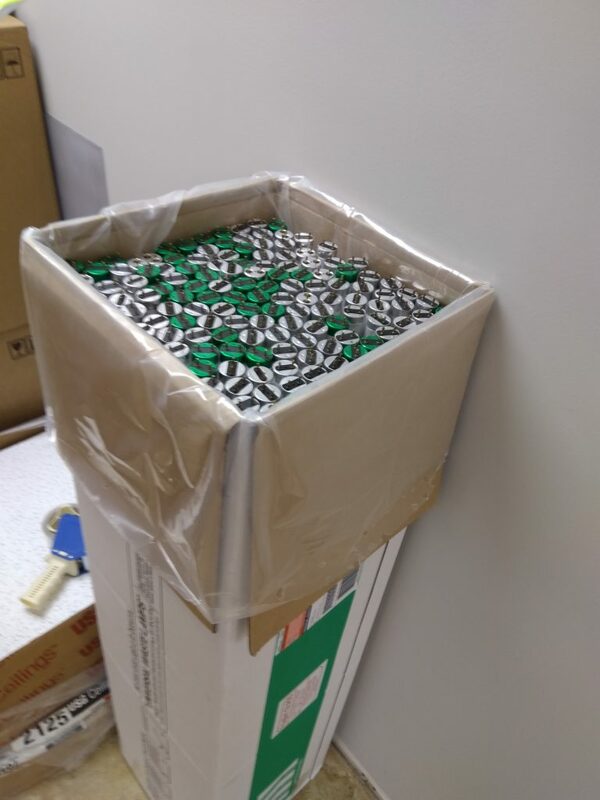 Whenever possible, best practice to prepare bulbs for shipping is to package spent bulbs in the boxes that your replacement bulbs were packed. 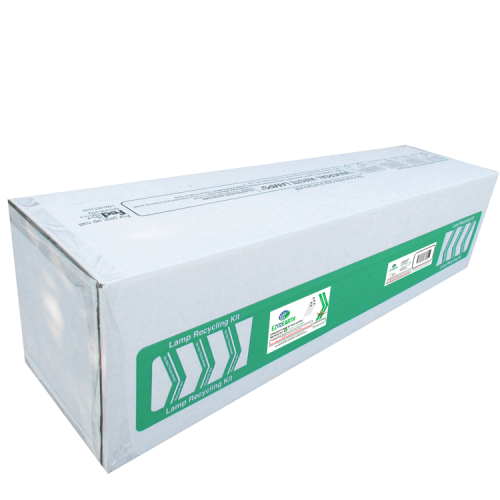 Lighting Resources can delivers packaging material to customers in advance of shipment. 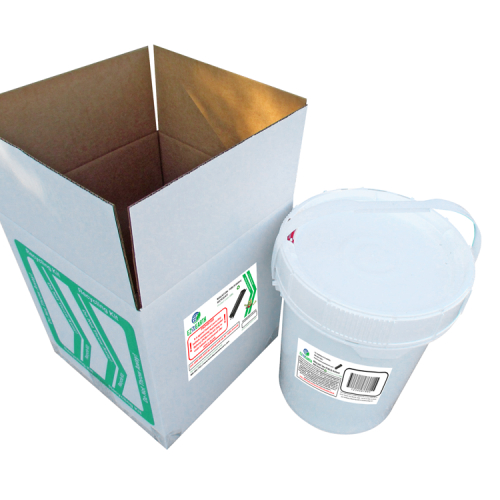 We offer a complete selection of fiberboard drums, cardboard boxes, steel/poly drums, buckets, and labels. 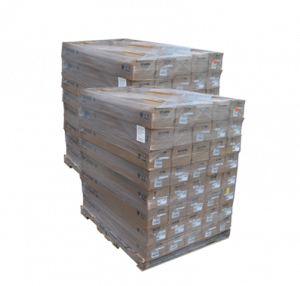 All pallet load quantities should be packaged, stacked and wrapped. 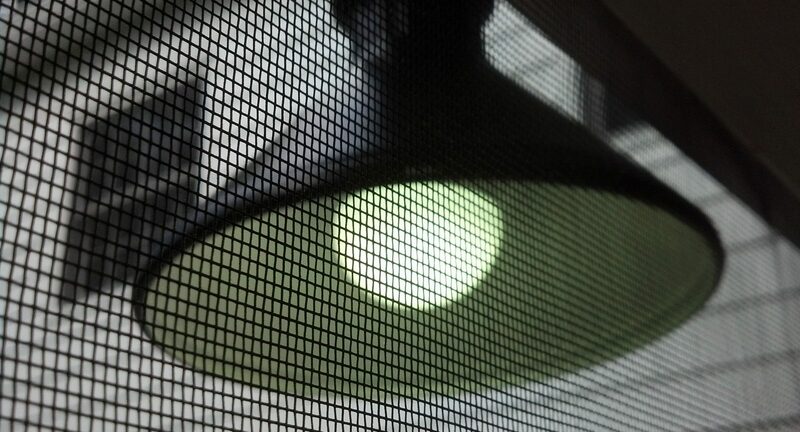 By the pallet-full or truckloads, every day, everywhere, arrange for regular or as-needed quantity lamp recycling. For smaller quantity recycling our EZ on the Earth prepaid mail-back recycle kits make recycling fast, easy, and economical. Kits are shipped within 24 hours direct to you and include everything you need to safely package your lamps for mail-back recycling. 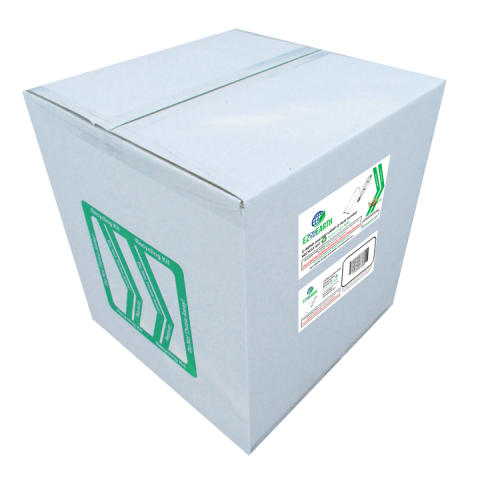 The pre-paid label covers the cost of shipping and safe, certified recycling. Due to state regulations and guidelines we are unable to currently offer EZ on the Earth Recycling Kits to customers in Maine. Customers outside of the Continental United States and Puerto Rico may have additional shipping charges imposed.